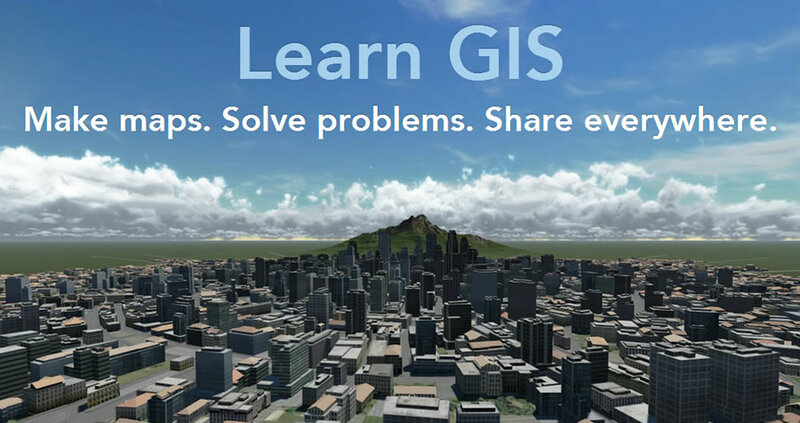 If you are a newcomer to GIS, a new learning website from Esri will unravel the mystique of the technology, introducing you to mapping’s usefulness by giving you real geographic problems to solve. 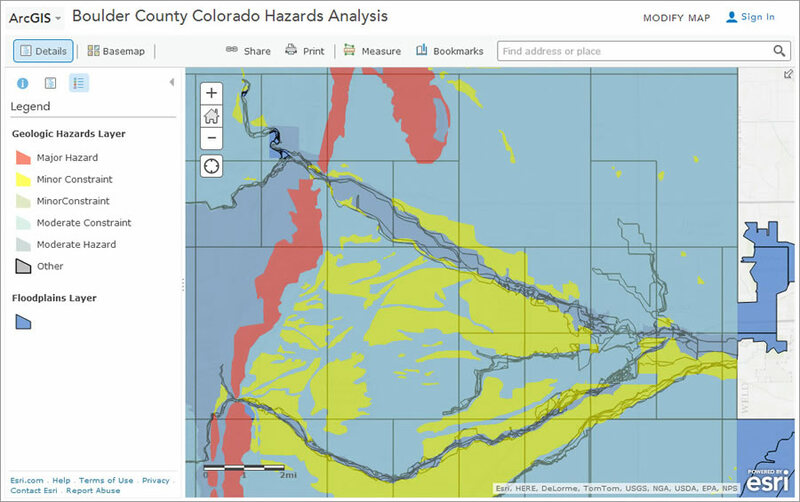 The site’s interactive, and much of the work is done on the web using the mapping and spatial analysis tools and data available from Esri’s cloud-hosted ArcGIS Online. 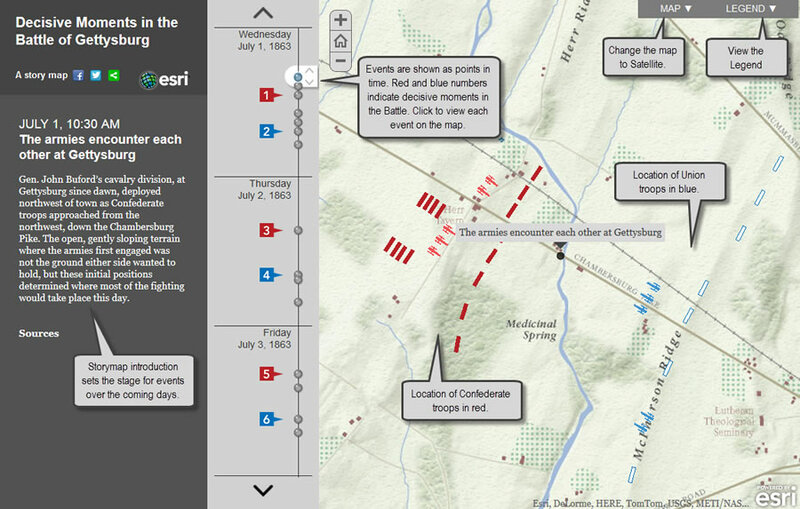 The lessons also include online maps that you can explore to see if a spatial question or problem interests you. Learn ArcGIS is not meant to replace traditional instructor-led training or web courses in ArcGIS. It’s geared to whet learners’ appetites and spur them to dig deeper. In the Make a Community Garden Web App project, you create a large-scale custom basemap and learn how to deploy it as an app that the garden’s plot holders can use to report weeds, pests, and other problems. You can even work with an app that will resemble the one you will create, selecting icons for weeds and pests and dragging them onto the map next to the affected plots. 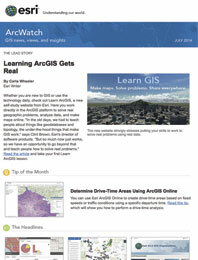 You aren’t required to buy any Esri software to use Learn ArcGIS. 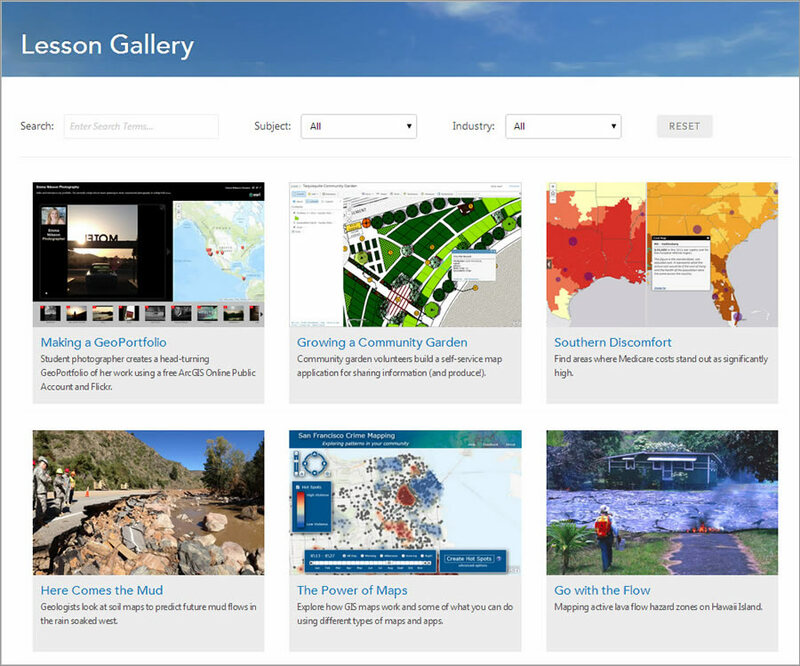 To try out the lessons with the sample data, you need to have an ArcGIS Online for organizations account or sign up for free membership in the LearnGIS organization. If you are using the LearnGIS organization, you will get limited-time access to the cloud-based tools and data in ArcGIS Online that you will need to complete the lessons. For lessons that require Esri’s ArcGIS for Desktop (which includes ArcGIS Pro), Collector for ArcGIS, or Explorer for ArcGIS (iOS), free trial-use student versions are also available. 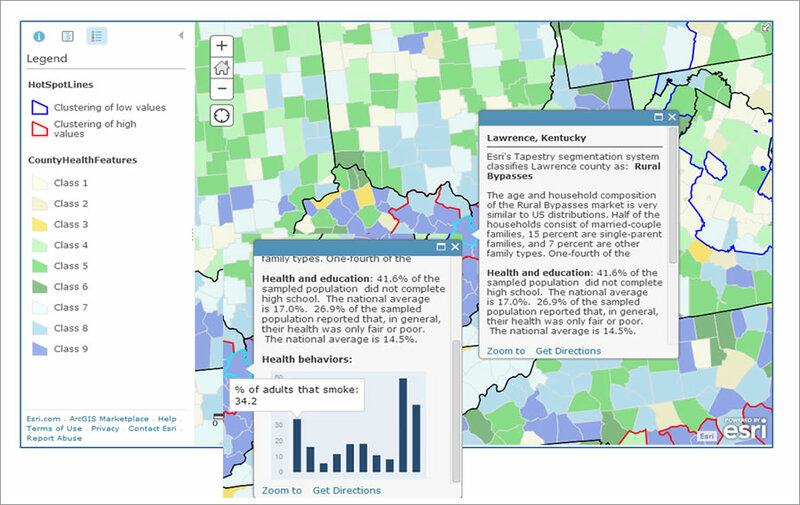 You don’t need to know anything about GIS to start exploring the maps in Learn ArcGIS and see how they can be useful in many fields such as law enforcement, politics, civics, history, and public health. 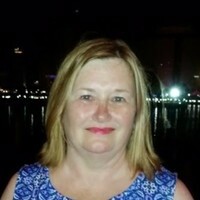 Carefully formulate the question you want to answer first, said Aileen Buckley, a cartographer and Learn ArcGIS team member. “Next, collect, analyze, and map your data and then interpret and share the results,” she said. The lessons teach you to think carefully about the question you want your analysis to answer, to emphasize careful interpretation of the results, and how to share your maps. “Not doing it all is not a full analysis,” Buckley said. “Our long-term goal is to build a worldwide community of learners and educators, with everyone contributing ideas, feedback, and information in a fun environment,” said Catherine Ortiz, another Learn ArcGIS team member.